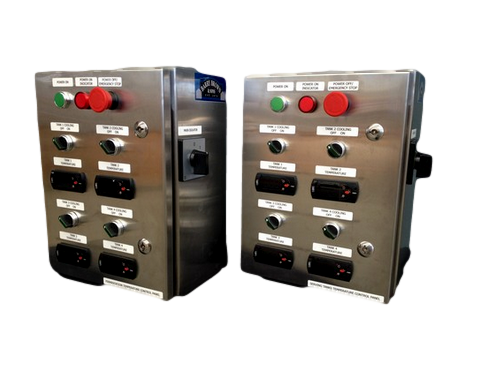 From conception to the finished product, we can fabricate a control panel system with complete documentation for your application using the highest quality components at a competitive price with quick delivery. 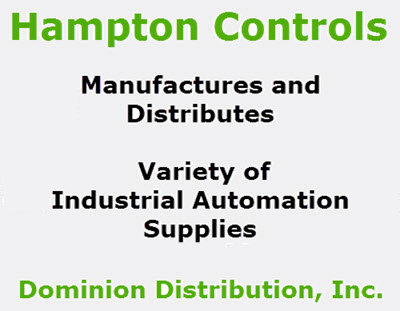 Control Panel Fabrication by Hampton Controls has years or experience and offers many sizes, consultation and a variety of designs. 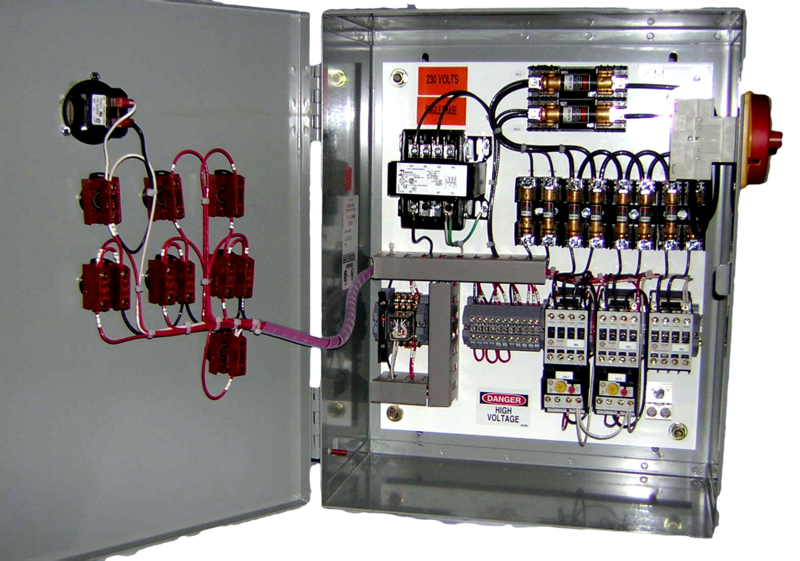 Consultation, Design, and Detail Print Drafting Using AutoCad. 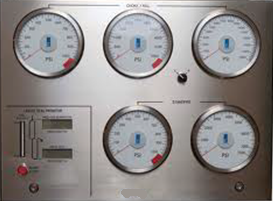 Project management from Design Through Start-Up. 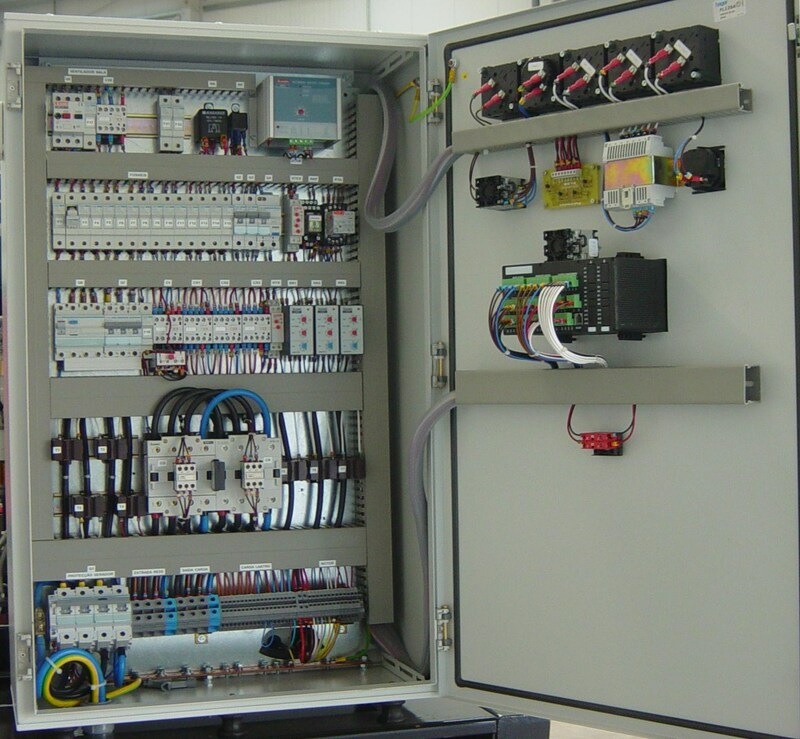 Panel Building Through Complete Assembly and Installation of Control Systems. 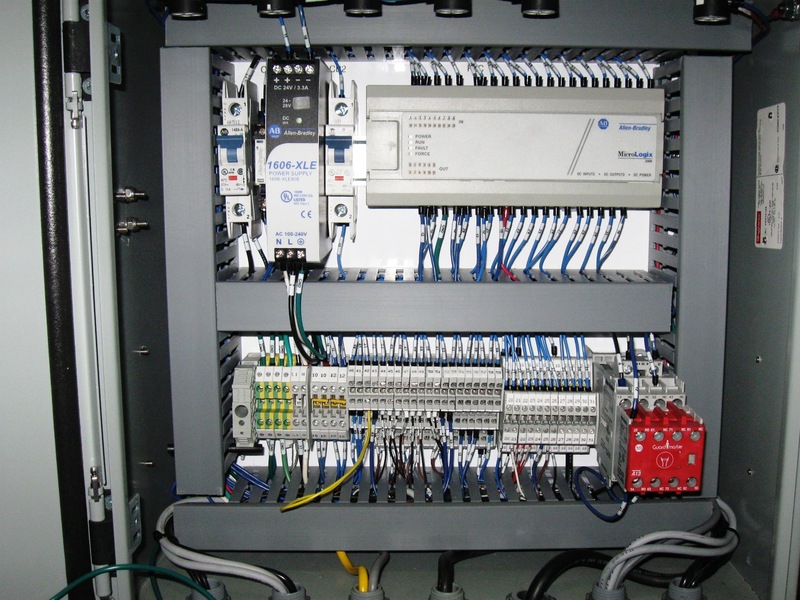 Programming to Meet Your Exacting Operational Requirements. 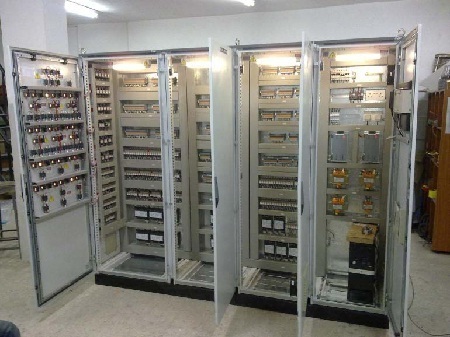 Technical Manual Writing and Production. 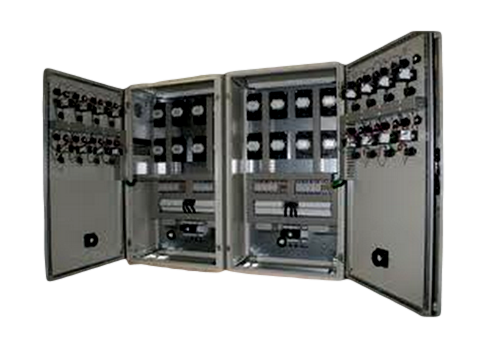 Order your Control Panel Fabrication Service by Clicking on the Fabrication Service Tab above.